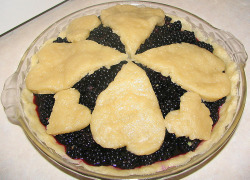 Blueberry cobbler flavored coffee is available in 12 oz bags and the money saving 5 lb bulk coffee bags. 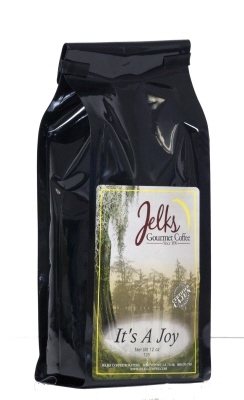 The 2 oz bags are perfect for your coffee coffee makers. 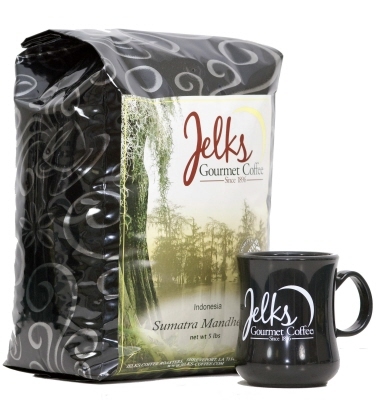 Share this great flavored coffee with your customers and fellow employees.